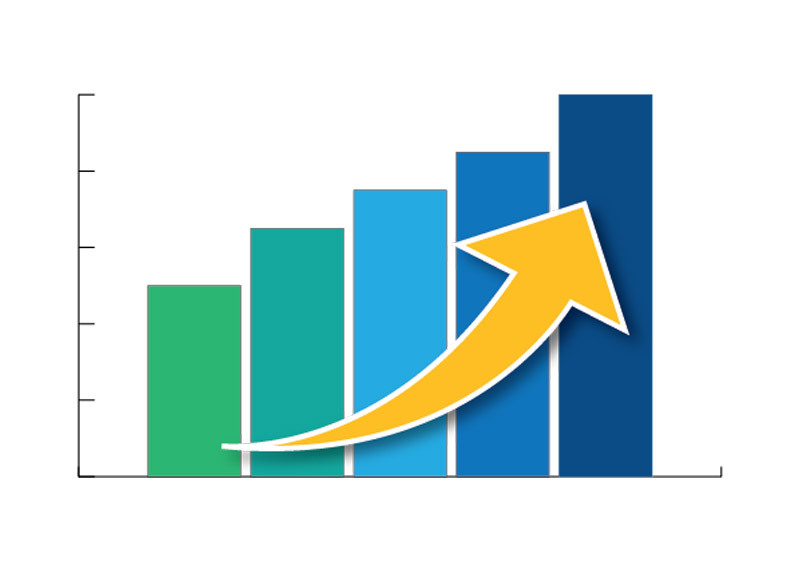 Diesel charges account for an average of 30% of your total operating costs. Therefore, it makes sense to use every trick in the book to save as much on your diesel expenses. As an owner operator, you can take advantage of multiple technologies to help you cut down gas expenses, but the most overlooked system is completely free of charge. Follow these steps and start saving immediately on fuel. Higher gears save fuel so instead of starting and stopping try to slow down or speed up gradually. To do so, you need to monitor traffic ahead and anticipate slowing down instead of coming to a complete stop. Use momentum whenever possible, and remove your foot from the accelerator pedal. Newer trucks reduce engine fuel consumption to a minimum when you remove your foot from the accelerator. You can do this when rolling to a traffic light or use the momentum you built on a flat road right before driving up a hill. Maintaining a steady speed is an easy way to save fuel. Cruise control is especially useful during long journeys on flat land. Recommended tire air pressure will give you the standard fuel economy. If you’re 20% underinflated, it’ll cost you 1.5% in fuel economy. You lose about 2% of our inflation pressure monthly when everything is working, so make sure to monitor tire air pressure continuously. Whenever you fill up your tank to the brim, your tank overflows when fuel heats up. This causes fuel spilling that can be both dangerous and wasteful. 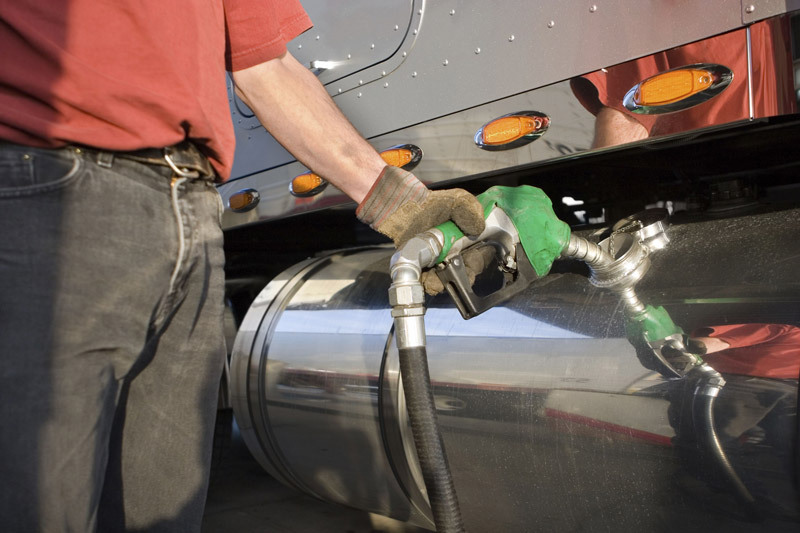 An average truck burns approximately one gallon of diesel fuel for each hour it idles. Turn off your engine when your vehicle is not in motion. Follow manufacturer’s recommendations for minimum warm-up time usually 3 to 5 minutes depending on the vehicle. Letting an engine idle does more damage to the engine than starting and stopping. Unevenly distributed loads can have a significant impact on the amount of effort you need to get moving. Try to maintain your load distribution as even and as low as possible. Practice these good driving habits and you will see immediate savings on your fuel consumption. As in any other industry, your success as an owner operator will depend on many factors, but most importantly on your decisions. At Status Transportation we want you to succeed so here five easy pointers to help you boost your income as an owner operator. It’s always nice to spend time back home. 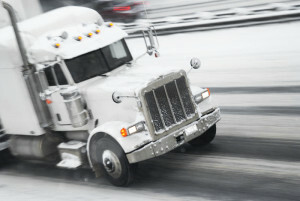 As an OTR owner operator doing this on a regular basis can cut down your income significantly. It’s better to roll for three weeks at a time and coordinate with your dispatcher ahead of time when you need to go back home. The number of loads available exponentially increases when you expand to other areas of operation. One or two long hauls can make up for multiple short runs reducing your stress and the risk of running into difficulties during each load. Installing vents on your trailer will open the opportunity to haul other commodities, in some cases, you can even compete against reefers. Save around $200 and do it yourself. Don’t undermine your business by limiting yourself to some commodities. Depending on seasonal trends, some commodities are going to be more available than others, but if you limit yourself to only a niche, it will be harder for your dispatcher to find the best paying loads. Open up to hauling different commodities and you’ll improve your ability to follow seasonal trends. 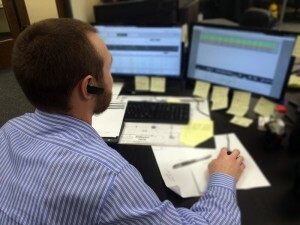 Your dispatcher plays a critical role in your business. He has your best interest at heart when looking for the best paying loads and negotiating them for you. Work on developing a friendly and trusting relationship with your dispatcher, after all, you are a team. Follow these time-tested suggestions and you will see the results in one week. By doing so you will grow your share of the pie, start getting better-paying loads and increased owner operator pay. 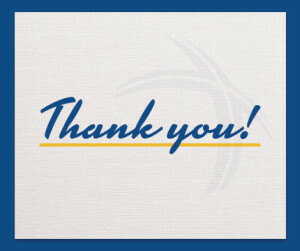 Starting today, we are celebrating Owner Operator Appreciation Month at Status Transportation. We recognize the importance of our owner operator’s role not only at Status Transportation but for the entire economy of this country. It is thanks to you that everyday people can buy goods that would not be available in their regions otherwise. All of this is possible because of your hard work. It takes a special kind of person to be an owner operator. This 2016 we are looking forward to working with you and growing together. We hope we will continue strengthening our strategic partnership and reaching our goals together during this great new year. 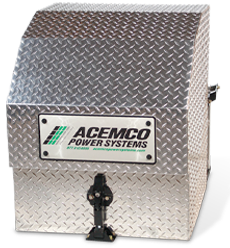 Status Truck & Trailer Repair recently became an official dealer for the ACEMCO Auxiliary Power Units. Currently, we sell and install new and refurbished APU units. As a professional driver, good decisions are the key to safe performance. These decisions are made each day during each hour, trip & mile. The most challenging areas where you need to make the right decisions are in speed and space management. The decisions you need to make to manage speed and space depend on 3 main factors: Environmental conditions, the actions of those other drivers around you, and your own actions. To address the actions of other drivers, it is necessary to adjust for their errors and lack of skill or attention. Expect other drivers around the truck to make mistakes or not to be paying attention to the road. Like the saying goes: “Expect the unexpected”. Environmental conditions such as slick roads, rain, snow, ice, or other environments like heavy traffic also require your full engagement, speed reduction, and a longer following distance. Lane changes and sudden movements should be avoided whenever possible. Manage your speed extra carefully in winter driving conditions. Excessive speed can be very dangerous during winter due to minimized traction. Good decisions are key to safe driving and help you get home safely.